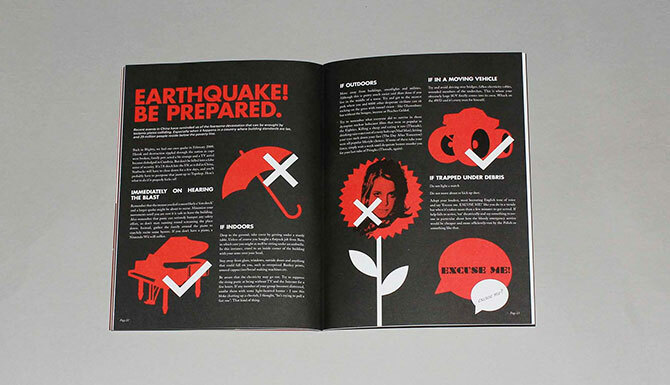 Create a communication that can be handed out to the target audience in their own environment. It should intrigue and capture attention. It should encourage brand interaction and drive recognition of Ctrl.Alt.Shift amongst the core 18-25 year old audience. A quarterly print publication that delved into the issues of global development and poverty eradication, finding a new way to think and speak about these issues that would be provocative and engaging for the target audience. 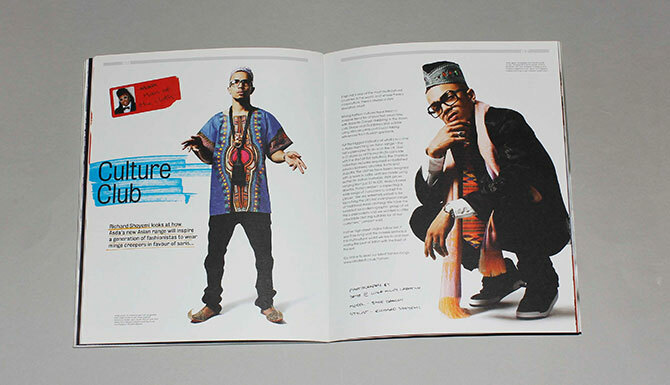 Each issue was themed to reflect a particular aspect of the development agenda, with an emphasis on current affairs informed by the pop culture narratives and visual culture the target audience consumes. Content was created by young people who fitted the audience profile, alongside contributions from well-known figures including Alexa Chung, Riz Ahmed and Tim Westwood. The magazine was distributed via a bespoke network that included universities, clubs, bars, selected boutique and special interest retailers. 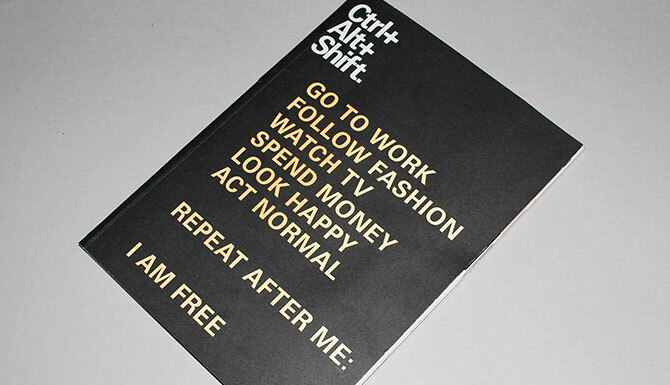 Ctrl.Alt.Shift – The Corruption Issue was bagged and distributed nationally in store with Dazed & Confused including a highly visible in-store till point promotion with WHSmith.